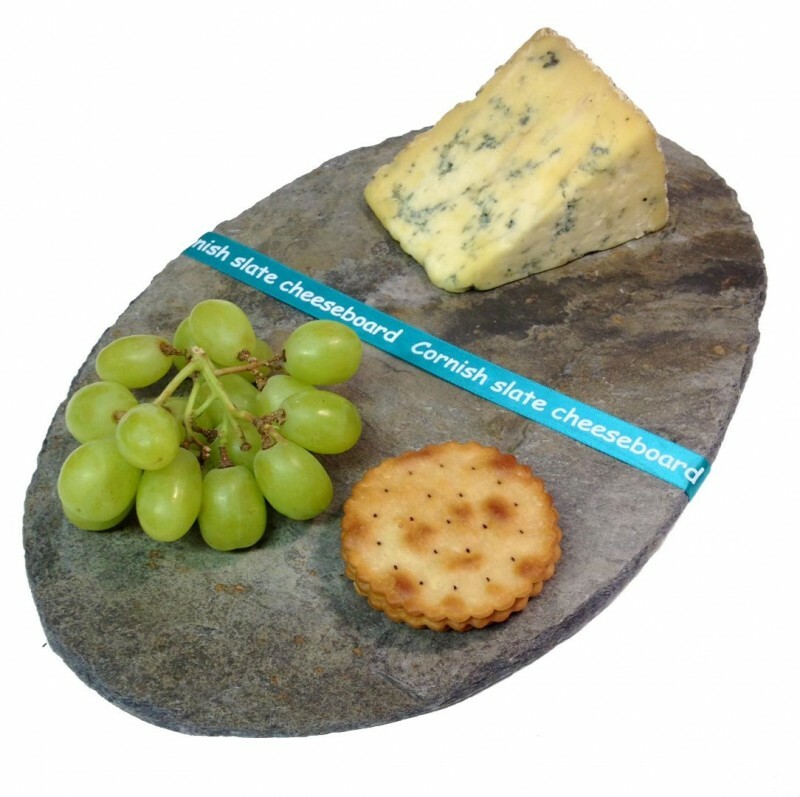 Our Cornish slate cheeseboards will always differ in colour which make's our cheeseboards unique gifts. 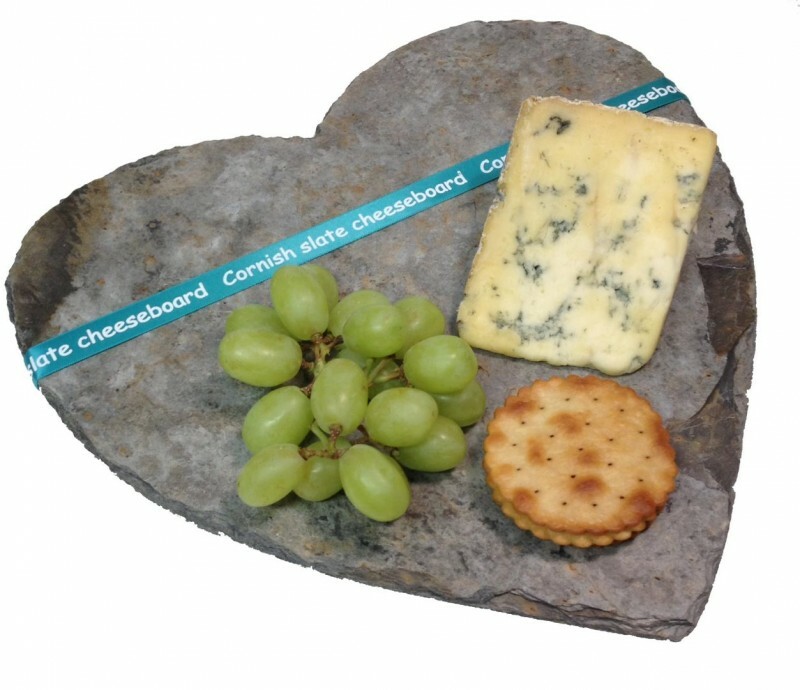 Available in either square, heart and oval shape. 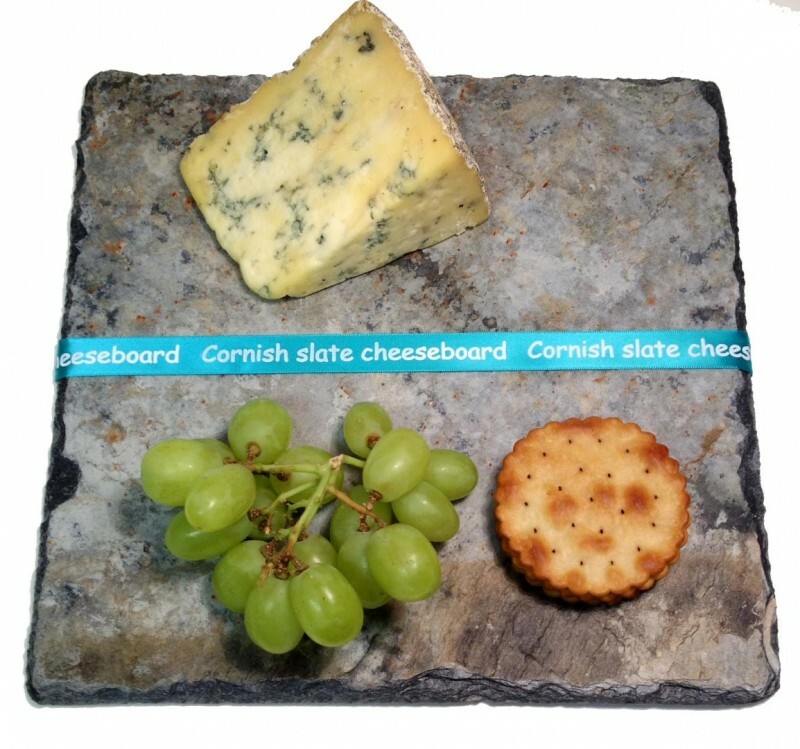 Each cheeseboard has black felt stoppers on the bottom to safeguard your furniture.